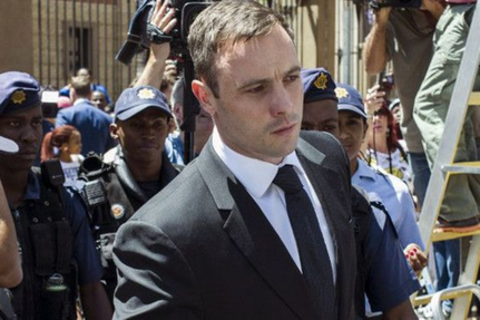 The Oscar Pistorius (aka “Bladerunner”) trial was more than just a murder case that captured global attention, it was the catalyst for a massive leap in the online behaviour of Africa's wealthiest country. Prior to the case, social media and online news were still regarded as the poor cousins of traditional and broadcast media in South Africa. However, the televised trial brought a whole new audience into the digital age. Millions of South Africans went online for the first time to follow court proceedings via social media and online reporting. And that spike in usage has not dropped off - they are now voicing their opinions louder and on more topics than ever. Amanda Sevasti is a regular commentator on the digital landscape in South Africa, contributing to a variety of print and online publications. She worked as a creative on promotional and digital activations for eight years, before establishing Social@Ogilvy in Johannesburg and developing digital strategies for KFC, Miller Genuine Draft and Cadbury. She is currently Head of Social Media at NATIVE VML, where she manages a social media team of 14 individuals who work on L'Oreal and General Motors brands. She also consults on social media reputation management. Emma Sadleir is a media lawyer, consultant and speaker based in Johannesburg. Her areas of expertise include print and electronic media law, with a particular focus on social media law. Having spent five years in the media litigation department at Webber Wentzel, Emma started up a media law consultancy in 2013. As one of the anchors on the Oscar Pistorius trial channel, she has now become a household name in South Africa.